BEIJING — China is set to dispatch a special envoy to North Korea on Friday, a trip hailed as a "big move" by US President Donald Trump, who has urged Beijing to pile pressure on its nuclear-armed ally. 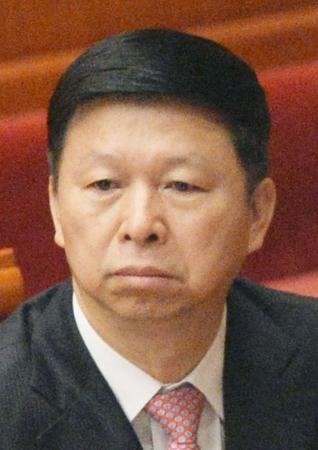 Song Tao is officially travelling to the North to brief officials on the recent Chinese Communist Party congress and "other issues of mutual concern" on behalf of President Xi Jinping. The US leader wants China, which accounts for 90 per cent of North Korea’s foreign trade, to put more economic pressure on the reclusive regime. But experts do not believe Song’s visit will yield major breakthroughs. "We can expect some face-saving, assuring but very general and abstract commitments with no substance changes in North Korea’s nuclear and missile programmes," said Yuan Jingdong, a specialist in Asia-Pacific security issues at the University of Sydney. The visit is "more about warning North Korea against going to extremes than forcing it to give up the nukes" because China’s top priority remains maintaining regional stability, he said. Song will be the first Chinese envoy to make an official trip to North Korea since October 2016, when vice foreign minister Liu Zhenmin visited.